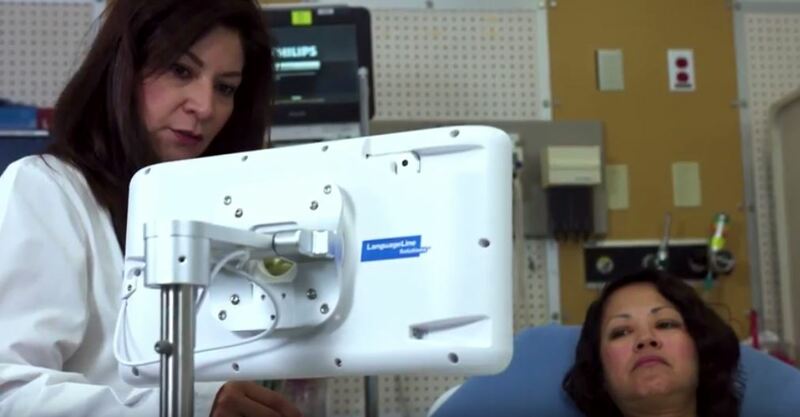 SVMH has deployed InSight – which also provides audio-only interpretation in more than 240 languages – throughout the hospital system to help serve limited-English proficient, deaf, and hard-of-hearing patients. Gonzalez says he uses InSight to perform assessments, explain new medications, and get consent for surgery, among other tasks. Dr. Rakesh Singh is the emergency room director at SVMH and another of the hospital’s enthusiastic InSight users. “Time is critical for us in the emergency room,” Singh said. “Trusting in your healthcare team is critical. Communication is key. InSight is there for us when we need it. “I consider (LanguageLine) part of the healthcare team,” he said. 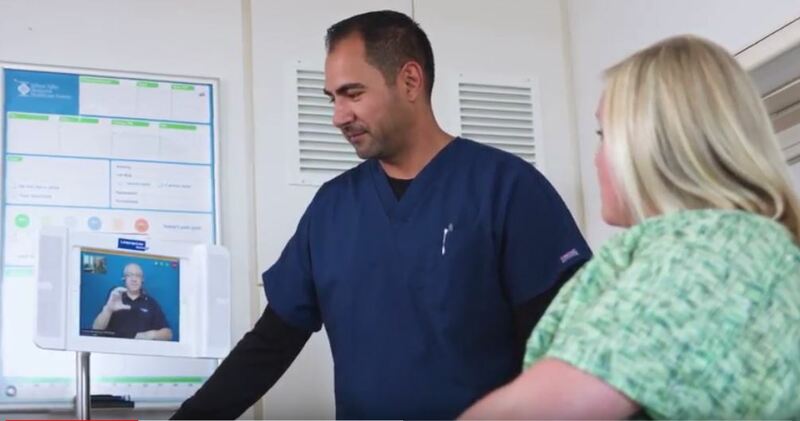 Please contact us to discuss how InSight video interpreting might help your organization achieve the same results experienced by Salinas Valley Memorial Healthcare System.